Servicing and Installing Viking Fiberglass Pools, Radiant Pools, Spas and Hot Tubs in all areas of Southern Maine, Central Maine, Western Maine and Coastal Maine. RESURFACING, REPLASTERING AND REMODELING! Great for Gunite Pools, Plaster Poolss Concrete Pools, Diamond Brite Pools, Painted Pools and Fiberglass Pools that need to be revived! 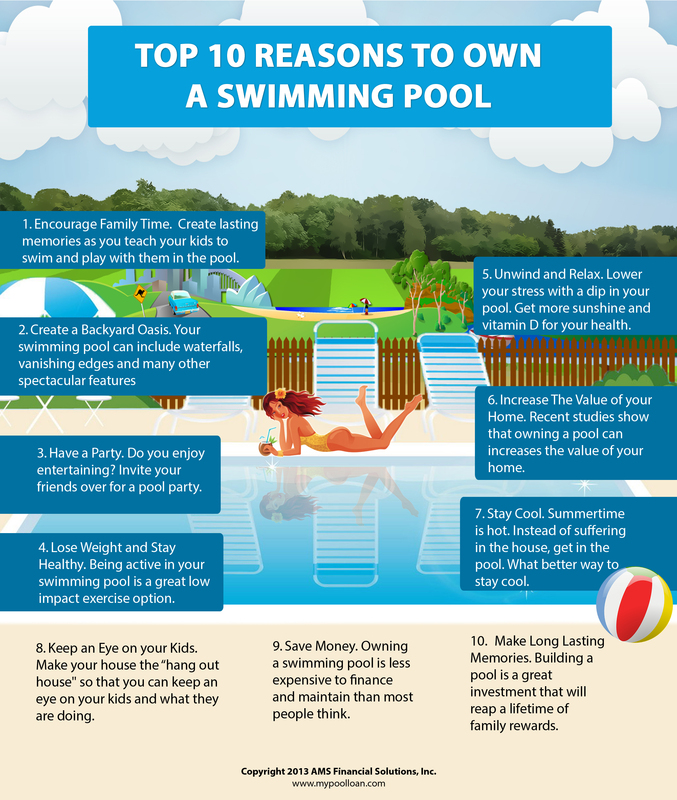 Now that newer pool paints are prone to blistering, chipping, peeling and fading even in as little as six months, and plaster has its own issues with staining, shrinking and cracking, many pool owners are looking for an answer to this headache! And now we are happy to announce that we provide a product called EcoFinish! This product is resistant to chipping, peeling and scratching! It cures in seconds and is extremely durable!